A signature program of AIA San Antonio, the annual Awards Celebration highlights outstanding architecture and design. 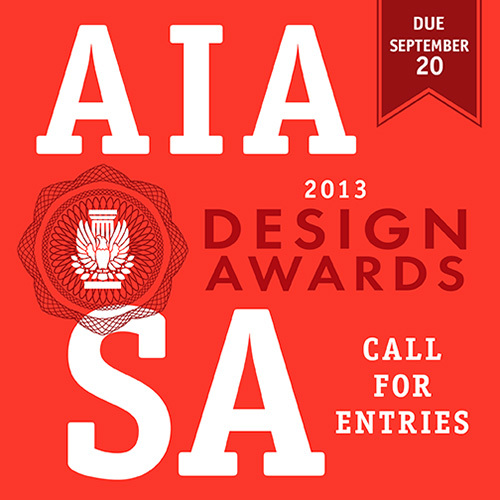 This two-day event in November features a free public lecture by nationally recognized Design Award Jurors, an Exhibition of Design Award submittals at the Center for Architecture followed by a Banquet at Pearl Stable attended by members, engineers, and contractors and related design industry professionals, and guests. Afterwards, attendees adjourn to enjoy a red carpet After Party at the Center for Architecture where they can toast the winners.